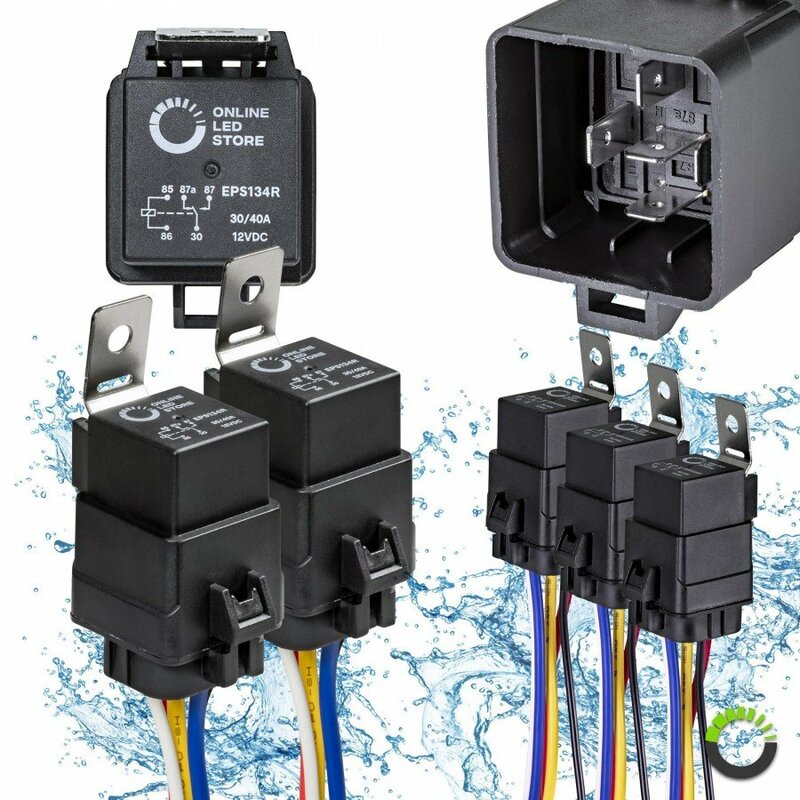 Ships Monday, April 22 if ordered in the next 2 days, 11 hours and 46 minutes! 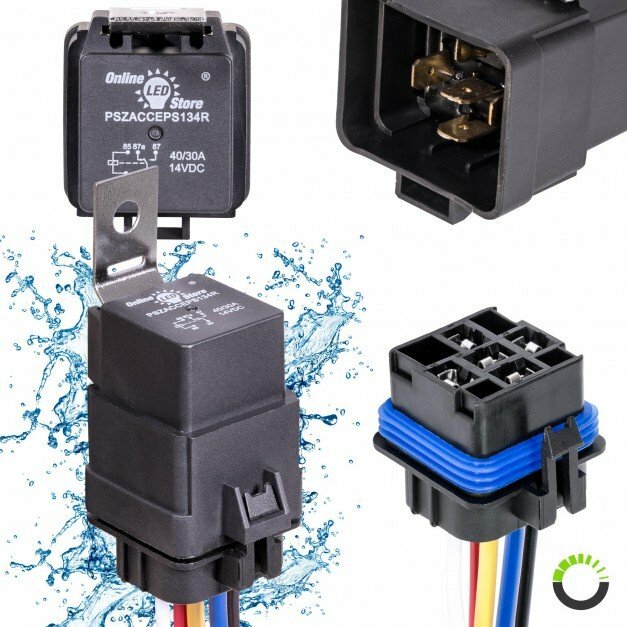 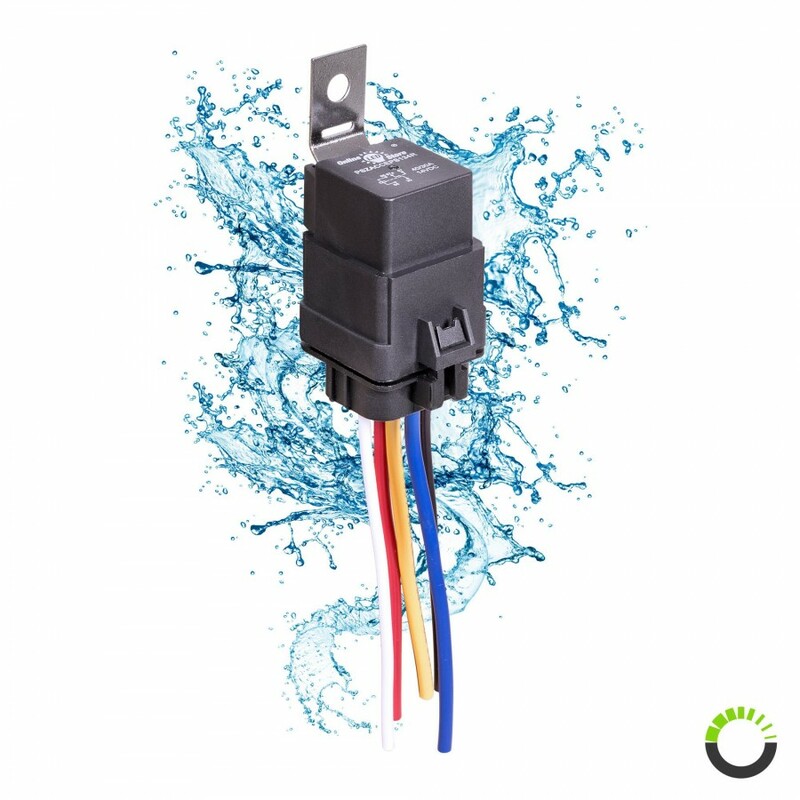 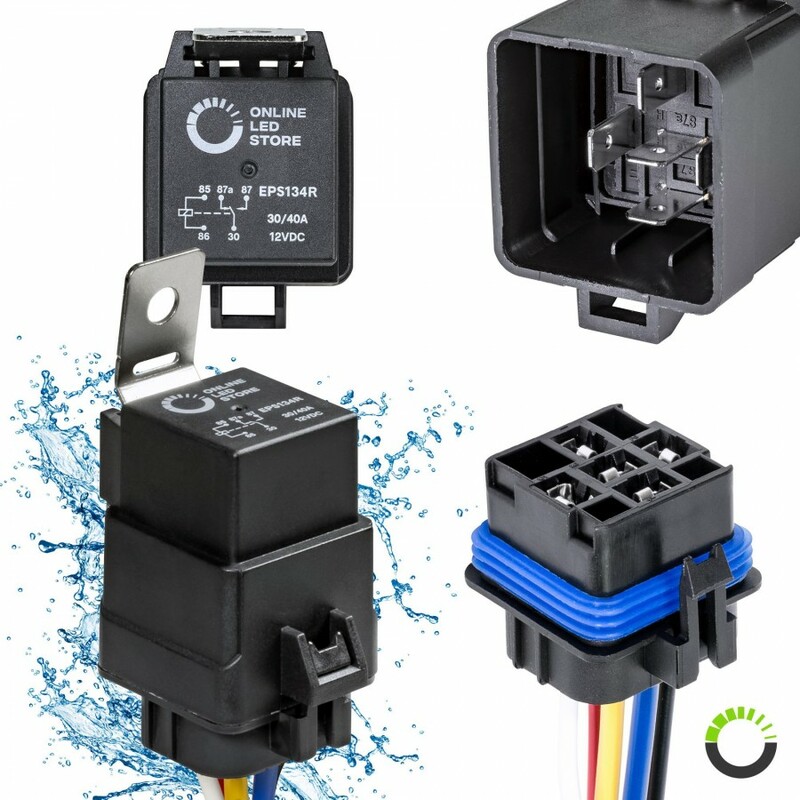 The OLS PSZACCEPS178R 5-pin Bosch Style SPDT 12V DC 40A/30A waterproof automotive relay is the ideal electrical relay to be used on off-road vehicles, boats, and dirt track cars that are often exposed to wet or muddy conditions. 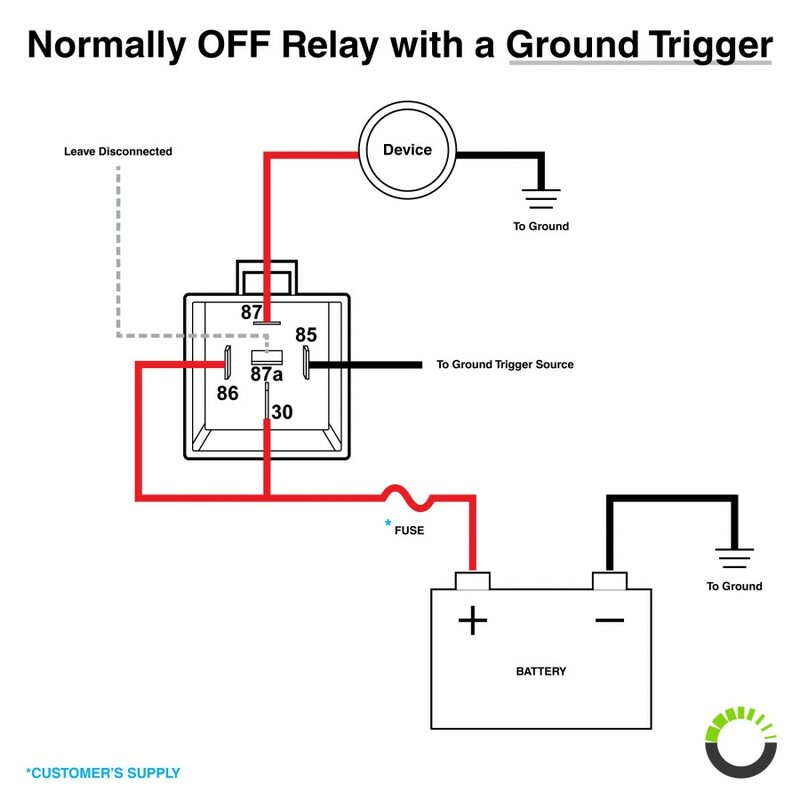 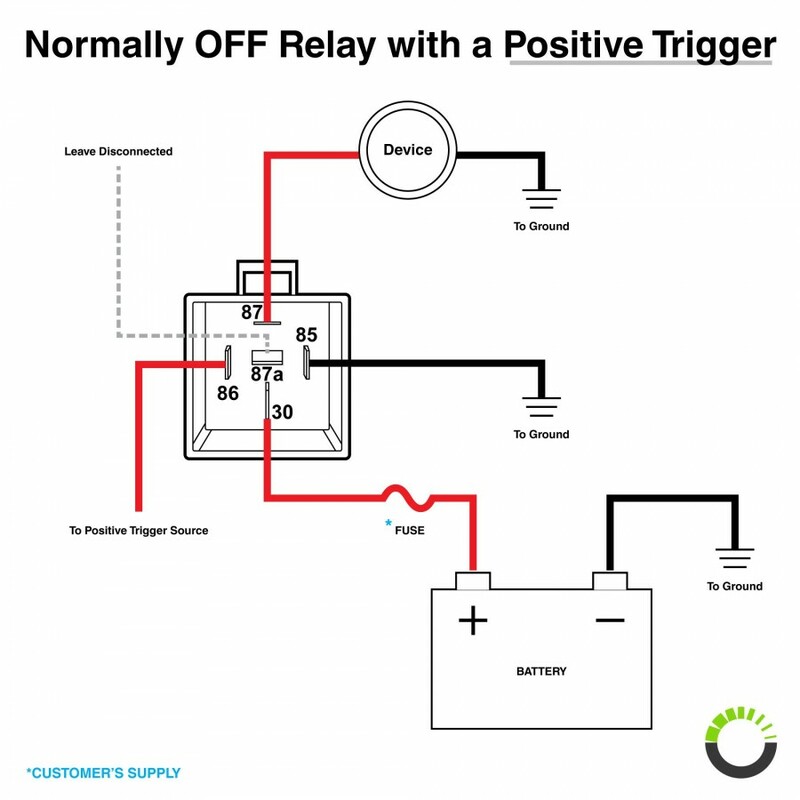 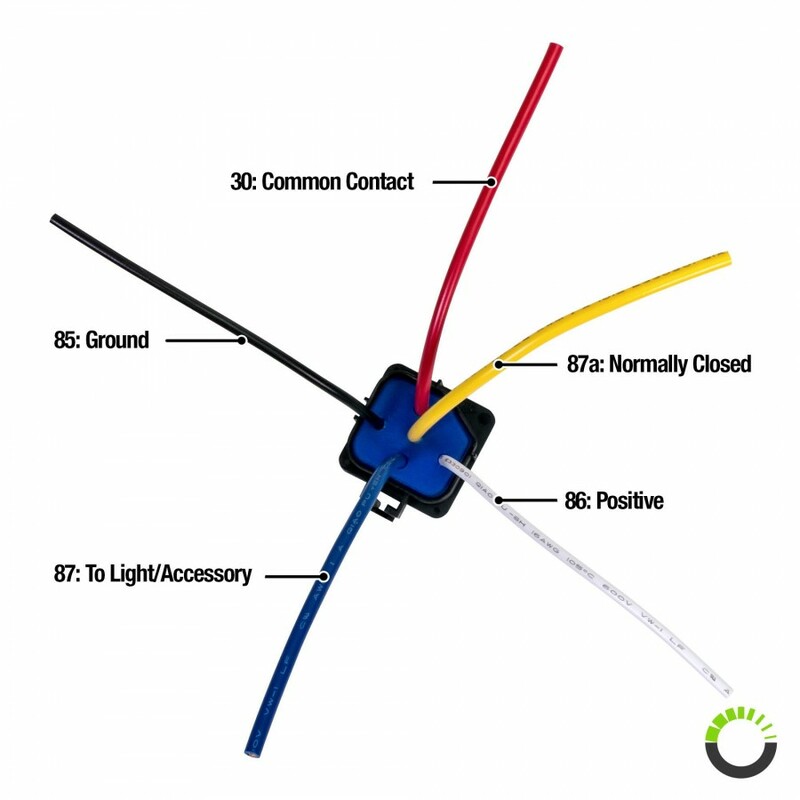 The purchase includes the relay itself and a relay socket/harness with wires. 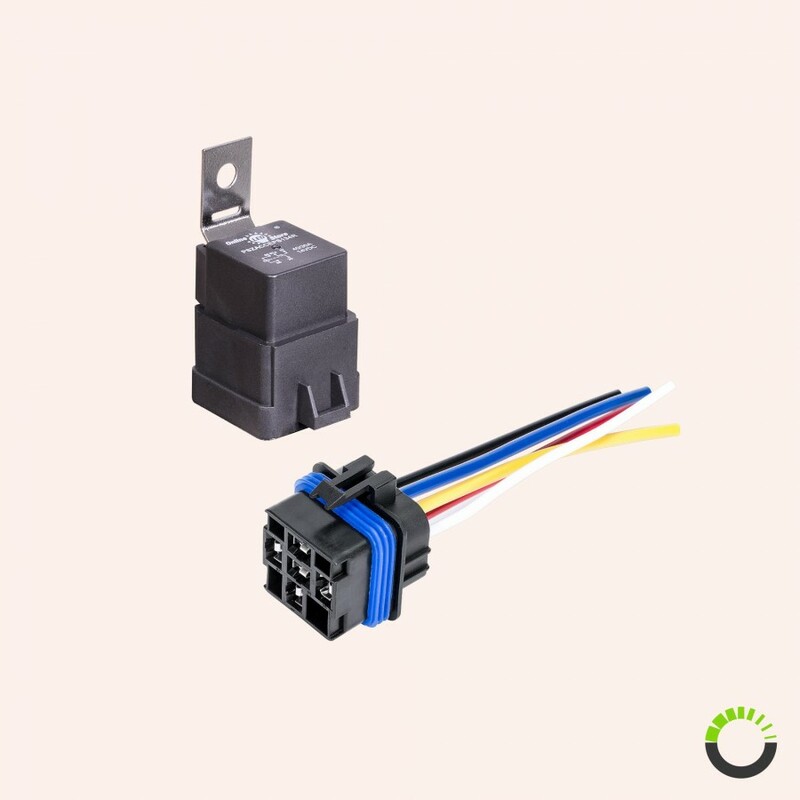 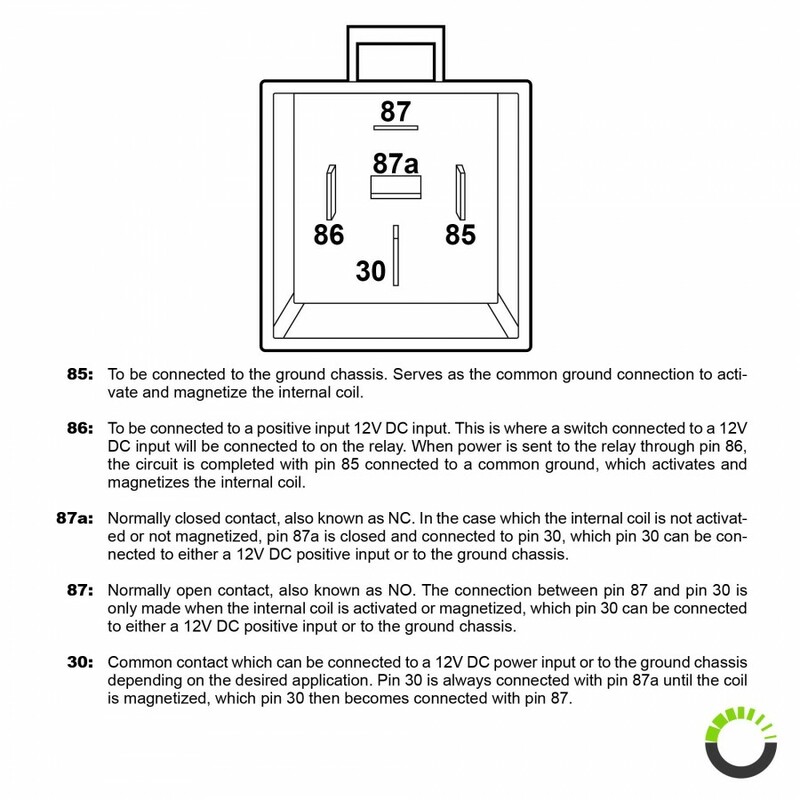 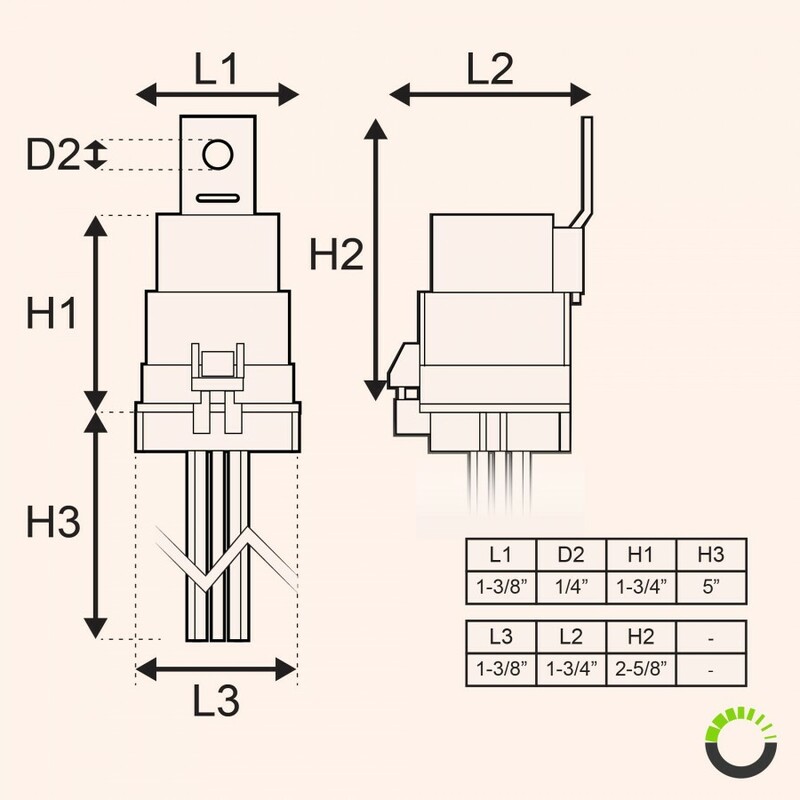 Metal mounting tab is present on the relay for ease of installation.